I like the packaging on this a lot, makes it easy to use and not be able to contaminate it with germs/bacteria. sounds like a great cream too. 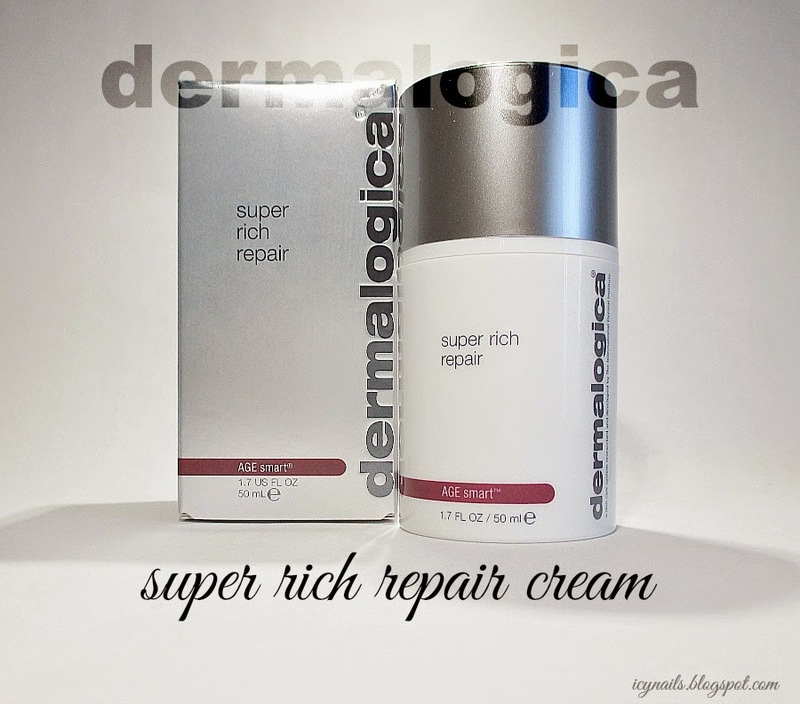 I haven't tried any of the Dermalogica products yet, but this one sounds like a must try. I've put it on my list for after I finish my current love that I can't afford. And I can read the ingredients in your photo. Glad you didn't type all that over! Dermalogica is quickly becoming a favorite brand for me. I love the vampire reference. I watch many vamp shows so I knew exactly what you were describing. 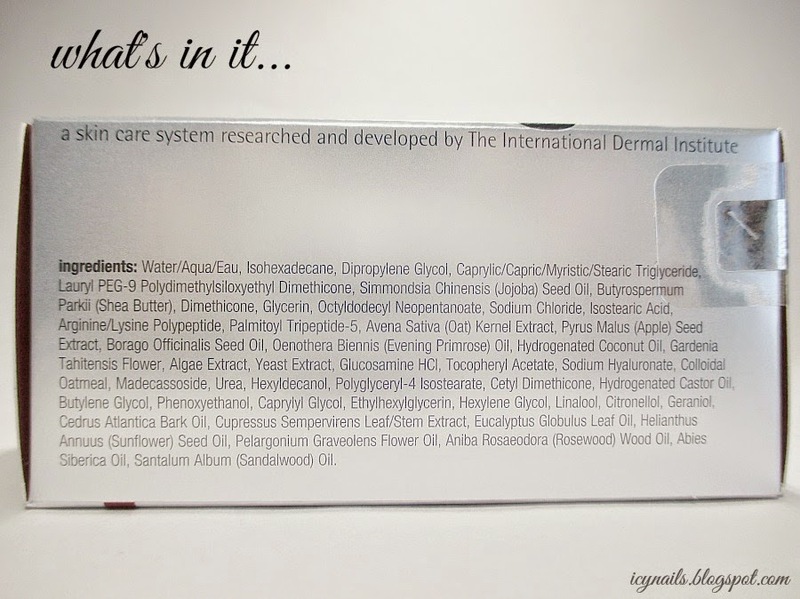 I am a huge fan of Dermalogica! They have the BEST products! Ooooh this looks amazing. 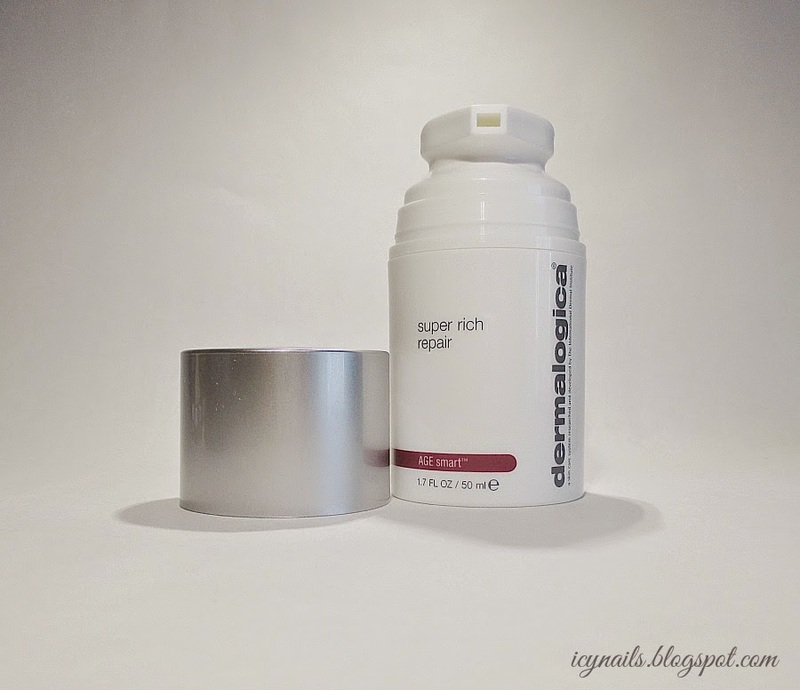 I've heard great things about Dermalogica! Rich and hydrating?? I'm in!! I think this brand is going to be on the Vanity next year. I absolutely love this. I used it for a while, Age Smart is a fabulous range by Dermalogica. I would like this as a hand cream, probably, but I tend to break out from very rich creams. Sounds like a match made in heaven for your skin, though! I like Dermalogica but I haven't tried this yet. Looks like a great product 'tho! Sounds fabulous! I'm glad it worked so swell for you! This sounds so fantastic! I especially like how it dispenses product! I need to try this for my dry skin! This is my first and I am hooked. Mine is STILL loving this! That pump is everything! All skincare should have this packaging! It is wonderful. My dry skin adores it. It is amazing. It's spendy but I think it would be worth purchasing, on my own. My skin loves it. Their quality is top flight. I could easily turn into a devotee.